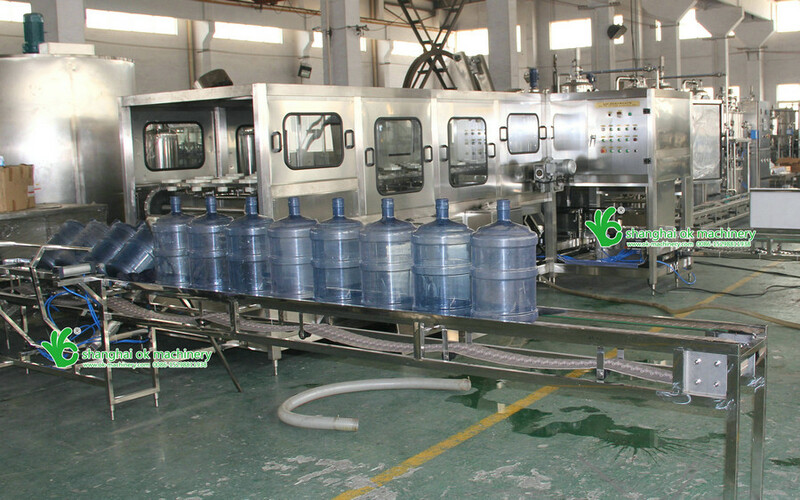 This machine composed with Rinse, filler and capper. 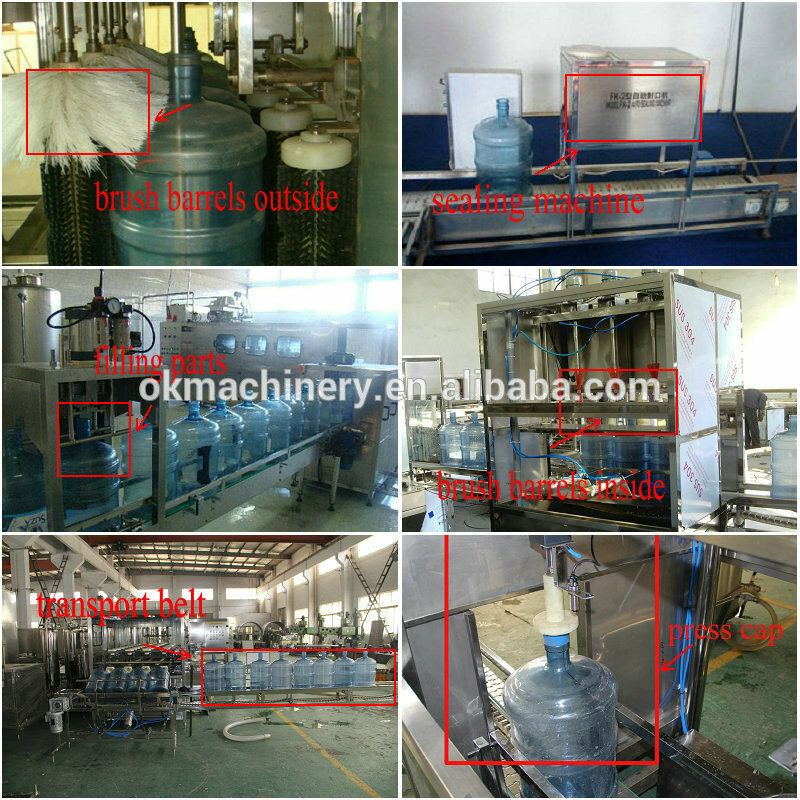 It is the ideal equipment for mineral water, distilled water and pure water producing process. 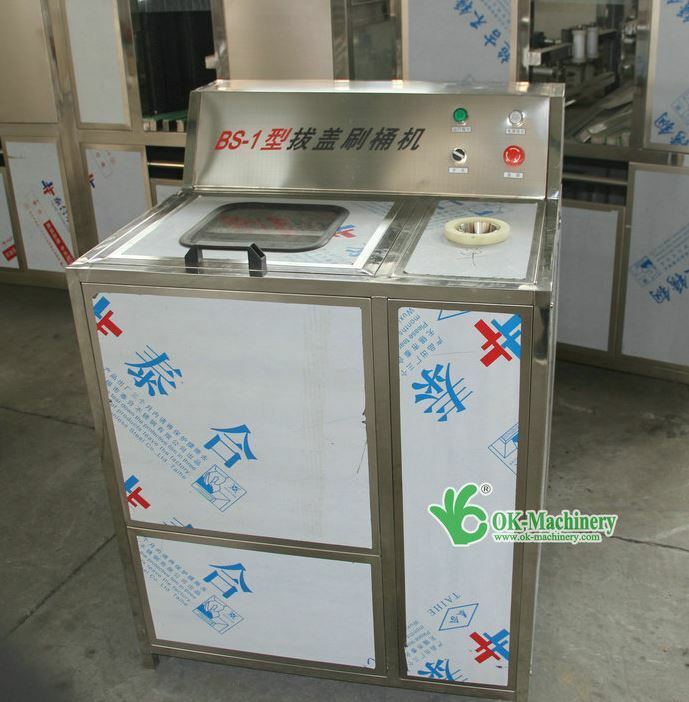 The machine is made of great stainless steel which is corrosion resistant and easy cleaning. 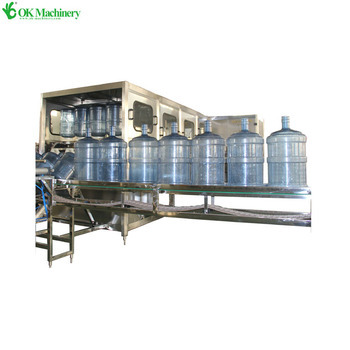 Both the inner and outer shower nozzle for washing barrel adopts the special technology equipment from American Sprayer Company. 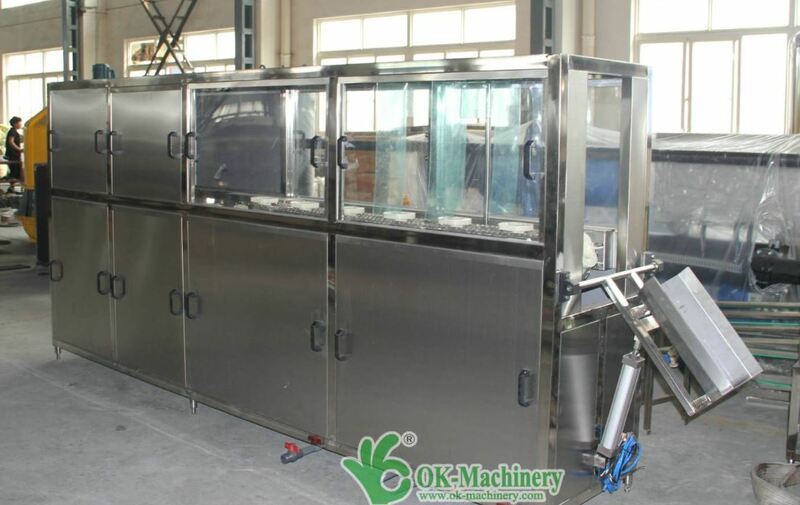 The machine works reliably and efficiently based on the compact structure and high automatic technology. 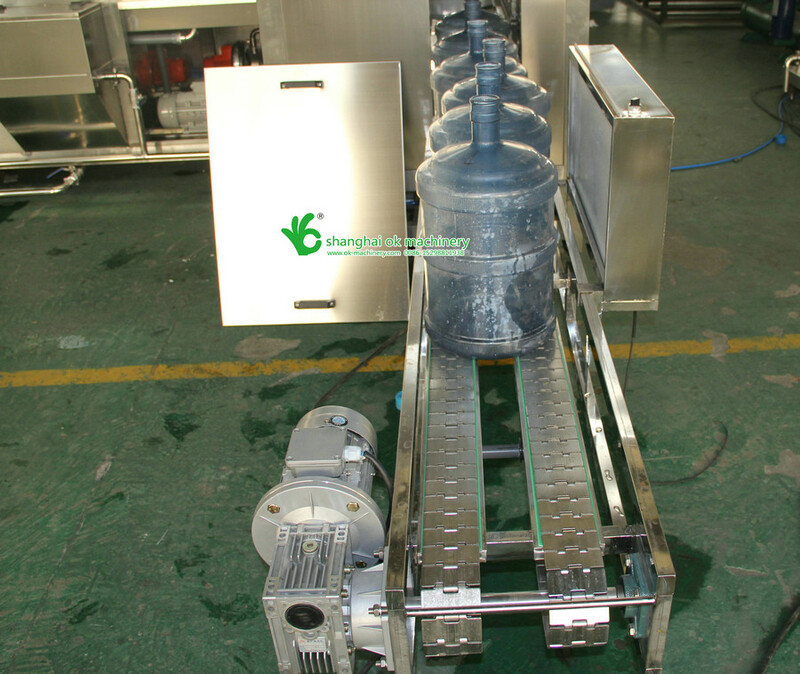 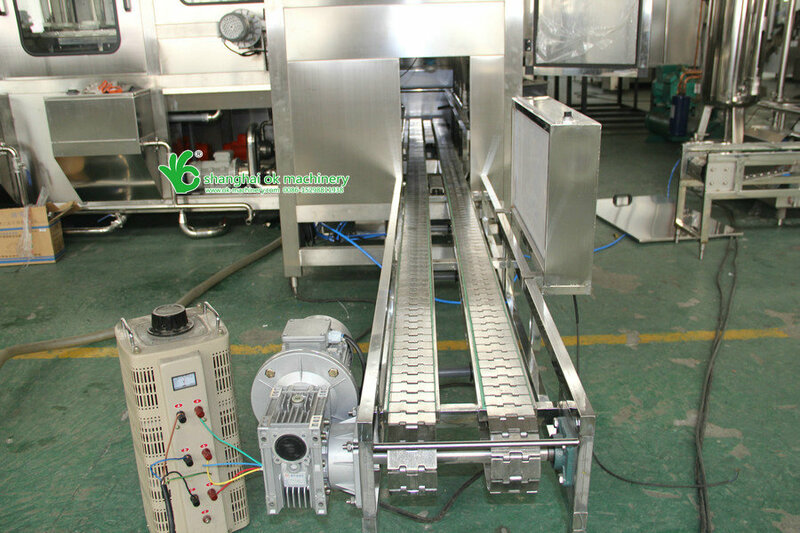 It Is a fully automatic barreled water producing equipment combined with machine, electronic and pneumatic components.Stainless steel is food grade ,Automatic cap unscrambler,Automatic protection device. 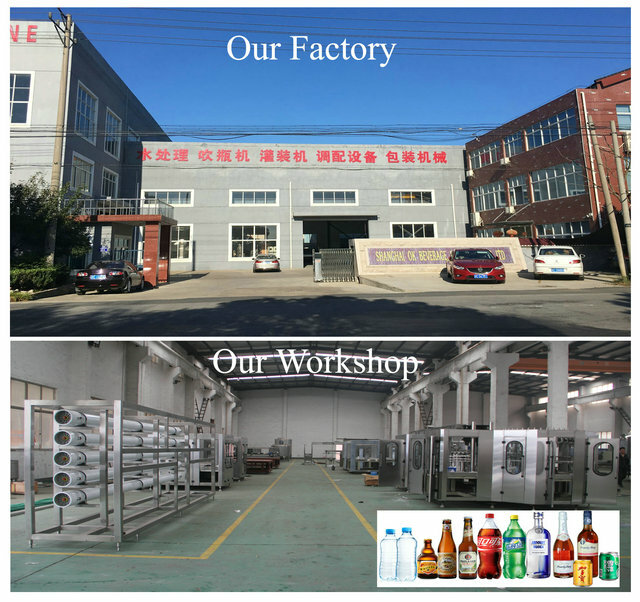 We are a leading manufacture in making full set bottle water production line, bottle juice,carbonate soft drinking beverage, gathering development, designing, production line, glass bottle beer, label machine,packing machine gathering development, designing, production, technology service and marketing. 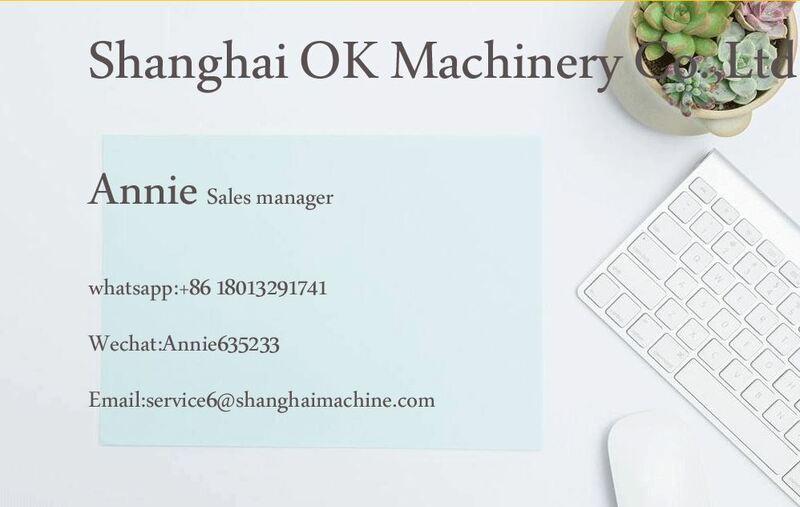 A: We are factory and welcome you to our factory to check our machines quality. 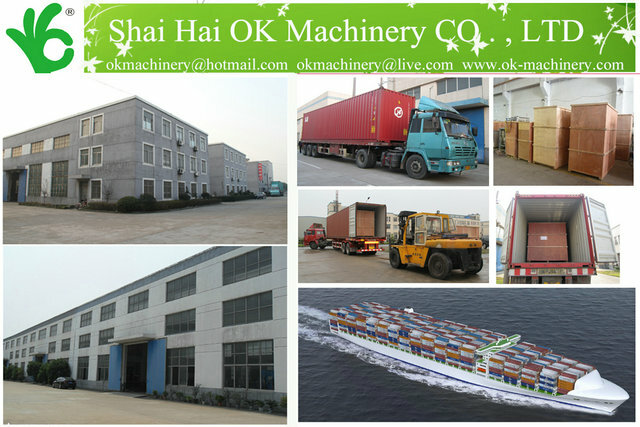 Q: How long need to ship the machines after order? 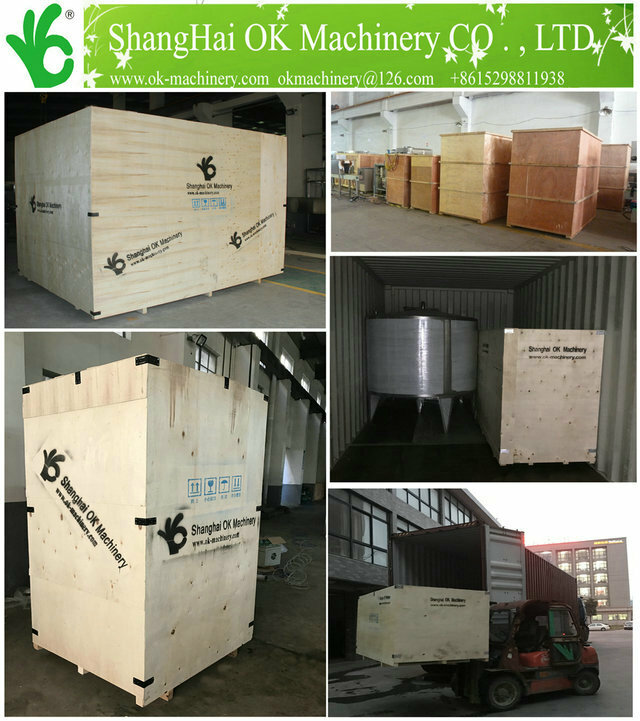 A: All machines can be ready and shipped in 45 days after order! 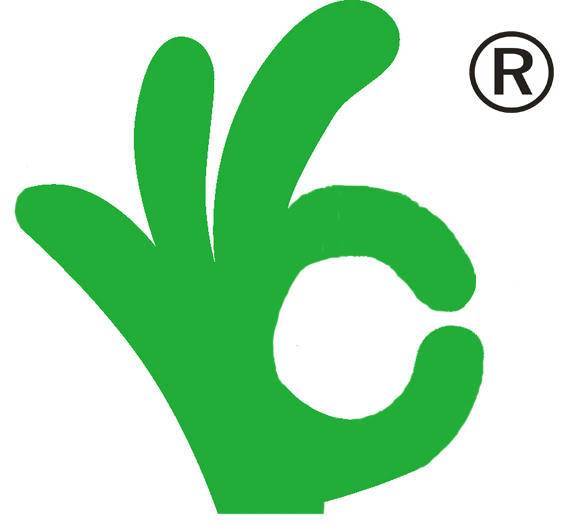 Q: What's the payment you prefer? 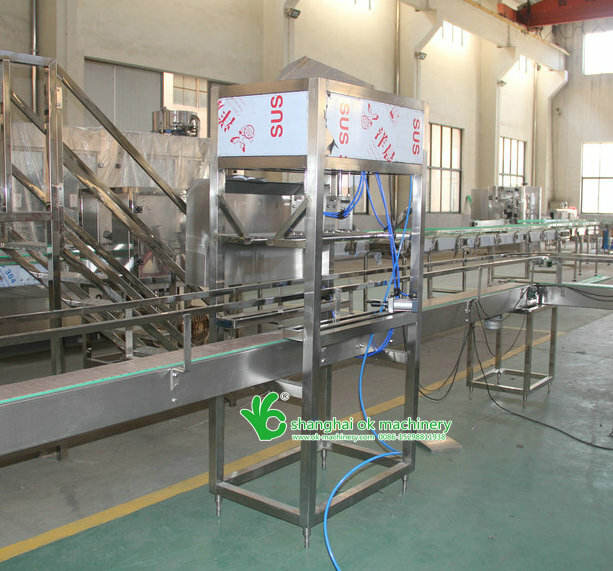 A: Our standard payment terms are T/T with 40% deposits and balanced before shipment. 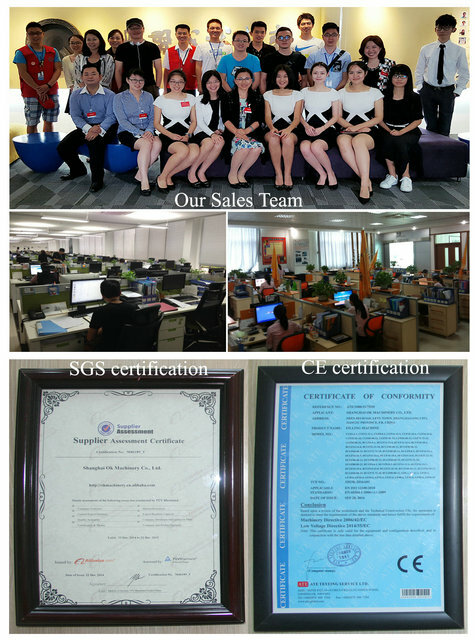 Q:Can you provide after-sale service ?